Garvin was interviewd on All Hazards Communications Preparedness! 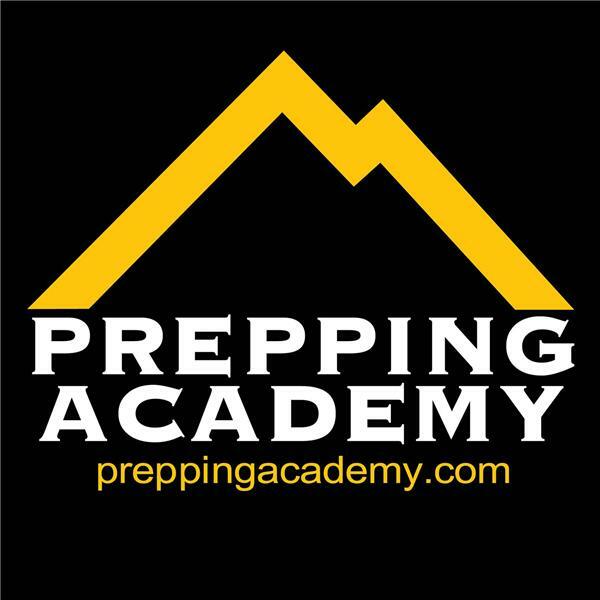 If you liked this show, you should follow Prepping Academy. Garvin was interviewd on the All Hazards Communications Preparedness podcast! Everyone with two eyes to see and two ears to hear knows how little (none?) privacy we have these days. Forrest Garvin, founder of Carolina Preppers Network and the newly formed PrepperNet organization is a computer security expert and former intelligence analyst. He’ll discuss various topics regarding Internet communications security (ComSec) including VOIP as well as various encryption techniques. If you not a true paranoid, you probably can’t do much if our behemoth federal government targets you as an individual. However, for 99 percent of the rest of the population, Forrest Garvin has some practical tips and techniques to share. Most of the practical stuff we’ll be talking about can be put to use every day and made into a daily routine, upping your survival chances and lowering your risk of being ripped of or spied upon by your enemy(s?). You might be thinking, during a SHTF scenario, there won’t be any Internet or even a dependable supply of electricity. That’s when you’ll dig deep into your homemade Faraday cage and pull out your fully charged handheld two-way radio to check into your local prepper group’s prearranged radio network using the SHTF radio 10-codes you were given. But what about real communications security via two-way radio? That’s one of the topics we’ll cover with Forrest Garvin during the Sept. 4 “All Hazards Communications Preparedness” podcast live at 9 pm Eastern every Tuesday on the Prepper Broadcasting Network.